B&H introduced the Edgware and Stratford brands in order to increase market share. For some reason they are regarded as 'budget' versions of Ajax, but this is incorrect as they are identical. 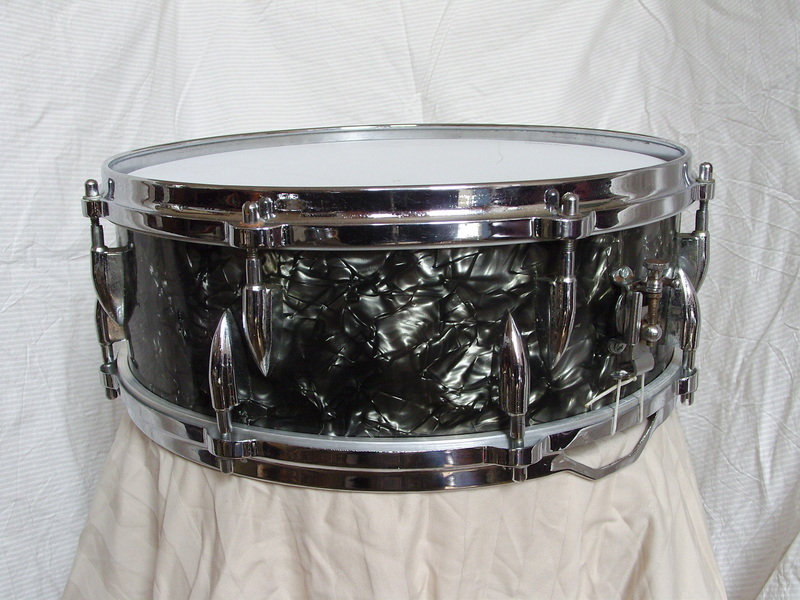 They have 3-ply laminated shells and rings where the contemporary Ajax had 3-ply bent shells and a parallel snare mechanism. This drum is missing damper and has two extra holes.